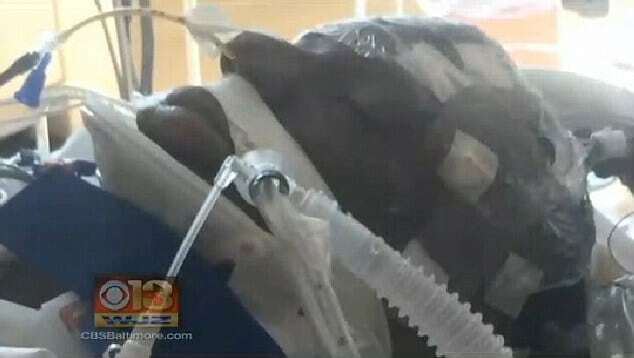 Questions are being asked as to how Freddie Gray, 27 an African American came to die, a week after he was arrested at the hands of Baltimore cops. 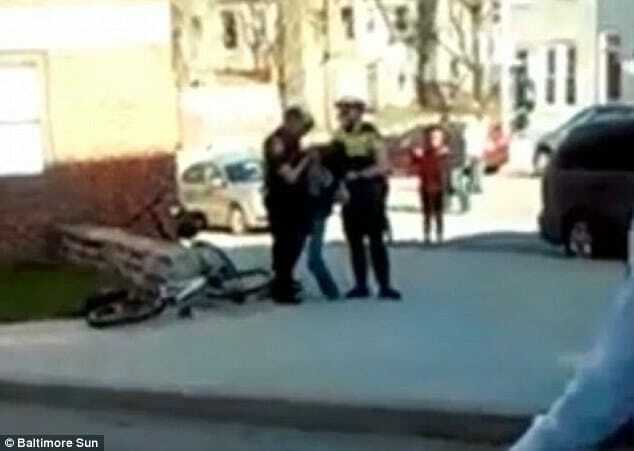 At the time of Gray’s arrest, Gray had 80% of his spine severed at the neck after four bicycle police officers restrained the man following a violation. 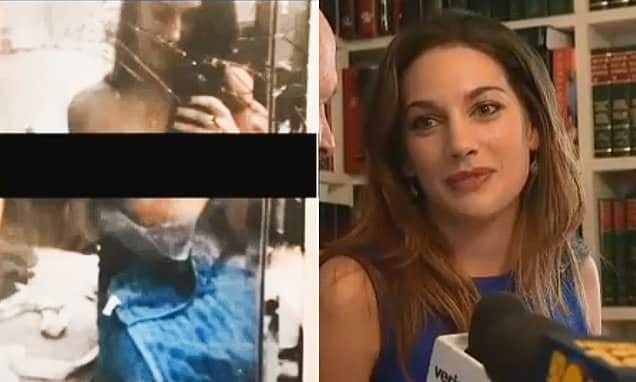 What violation the man broke is not necessarily understood as authorities have kept it secret told William ‘Billy’ Murphy, a lawyer since retained by Gray’s family. 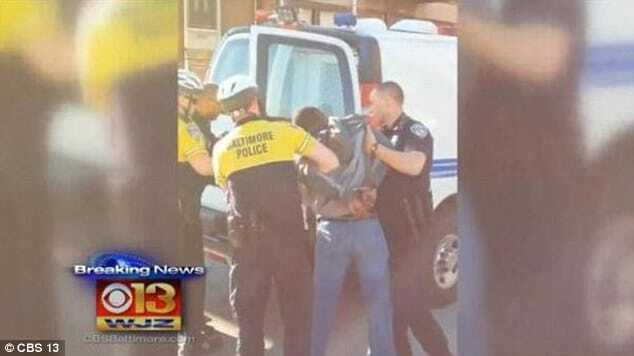 According to cops, the man’s arrest came after officers tried to stop Gray about 9 a.m. on April 12 in the 1600 block of W. North Ave. for an alleged violation that police have declined disclosing pending investigation. 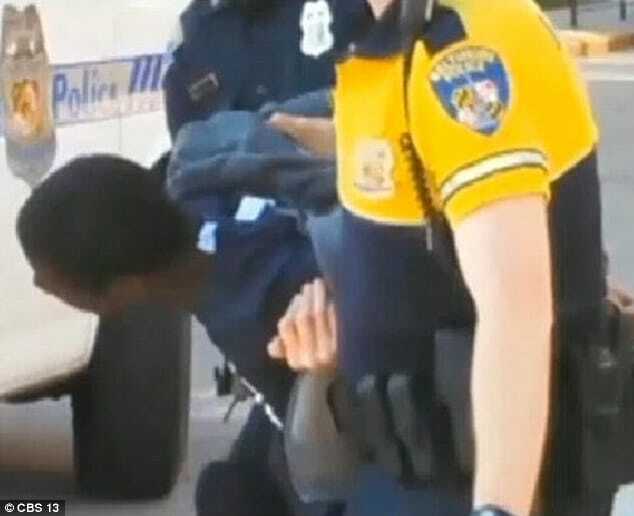 Cops would tell rather than submitting to police overtures, Gray ran before officers caught him and restrained him on the ground while awaiting backup. From there he would be placed in a van, conscious and speaking before being taken to the district station. Soon after medics were called to the station and the man rushed to hospital, succumbing to a coma and eventually dying seven days later. She would further pledge discovering, ‘How was Mr. Gray injured? ‘Were the proper protocols and procedures actually followed? 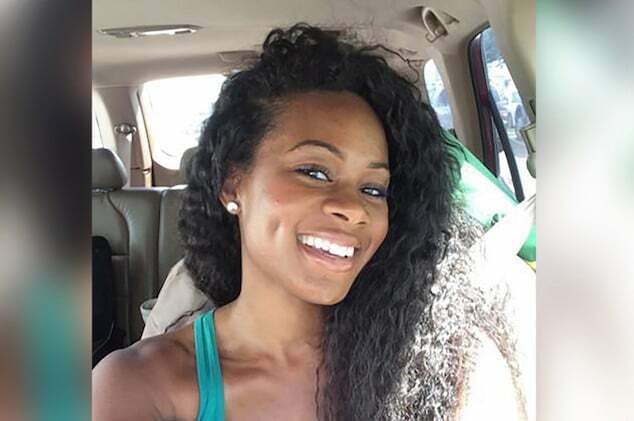 A timeline released by cops said Gray had been taken by a prisoner transport van from the ‘crime’ scene to the Western District station shortly before 9am last Sunday. While he was in the van, Gray was put in additional restrains. Thirty minutes after he was put in restraints, an ambulance was called to the police station to take Gray to the hospital. Authorities conceded Gray suffering a broken vertebra and an injured voice box. Civilian video shows Gray being loaded into the van, but only part of the encounter. During the video (see directly above), a woman said: ‘That boy’s legs look broke. 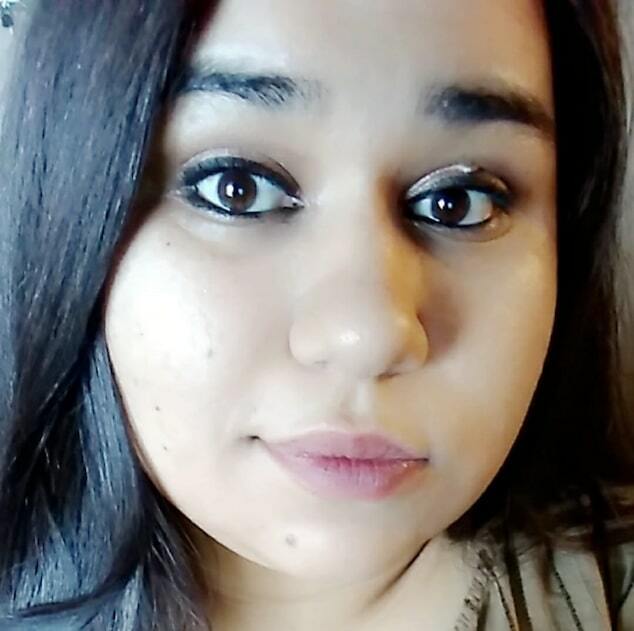 The race of the officers involved could not immediately be confirmed with authorities acknowledging that they have been placed on leave. 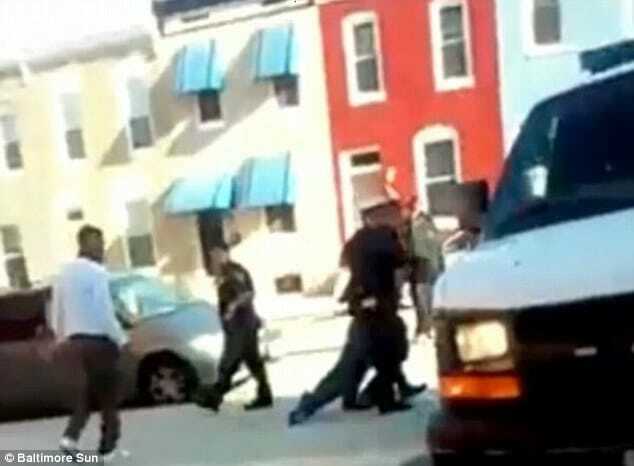 Responding to police claims that medics were called within half an hour after Gray arrived at the Western District Station, family lawyer, William “Billy” Murphy Jr said he had information contradicting the official police line, with sources telling Gray that he was at the police station for an hour before medics were called. 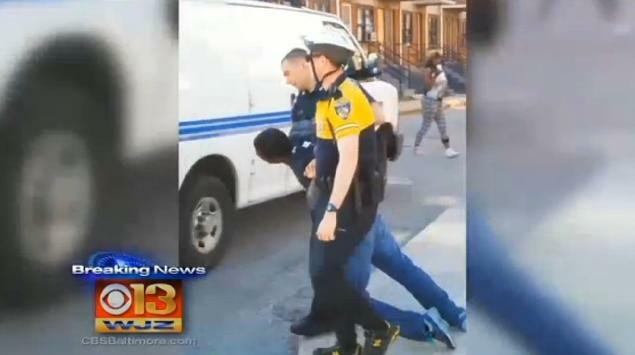 Offered the Gray family lawyer in a statement : ‘On last Sunday morning at about 8am, the police chased Freddie Gray, a 27-year-old healthy man, without any evidence he had committed a crime. ‘His take-down and arrest without probable cause occurred under a police video camera, which taped everything including the police dragging and throwing Freddie into a police vehicle while he screamed in pain. ‘While in police custody, his spine was 80 per cent severed at his neck. ‘He lapsed into a coma, died, was resuscitated, stayed in a coma and on Monday, underwent extensive surgery at Shock Trauma to save his life. ‘He clung to life for seven days and died today at approximately 7am. ‘We believe the police are keeping the circumstances of Freddie’s death secret until they develop a version of events that will absolve them of all responsibility. Responding to a call for action, Deputy Commissioner Jerry Rodriguez said a criminal investigation was underway. Said Rodriguez: ‘It’s a two-part investigation. ‘One is a criminal case, for Mr Gray and also the officers. To date Freddie Gray’s family has declined to interact with police, according to Police Commissioner Anthony Batts. Told Batts: ‘Freddie Gray passed. My greatest hope and wish and desire is that any time we have an interaction as a police department or a contact, that everyone goes home safe. Pursuant to Gray’s injuries, the Justice League NYC organized a rally Saturday night at the station where Gray was taken as well as a protest Sunday afternoon of his arrest. Said Reverend Jamal Harrison Bryant of the Empowerment Temple during Saturday’s meet: ‘What happened to Freddie was unnecessary and uncalled for. 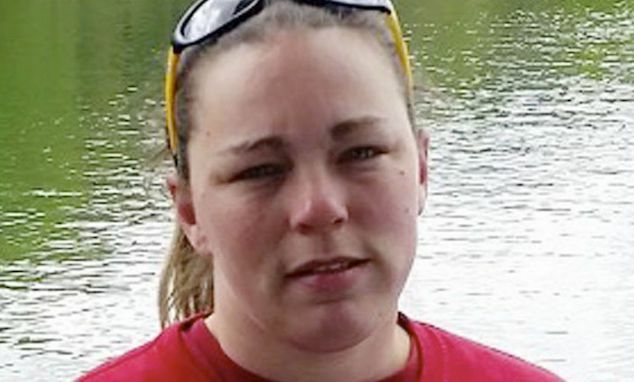 At present the Baltimore Police department, an independent review board and the Baltimore prosecutor’s office have said they continue to investigate the case.